Oliwska coffee contains the most beautiful aromas coming straight from the Oliwa Park, adjacent to our roasting plant. The humidity of its beans is in some way drawn from Oliwa Stream (Potok Oliwski), which makes this coffee unique. And although the features of beans can change, due to the changing weather conditions, the quality of this coffee is maintained on the steady, high level. 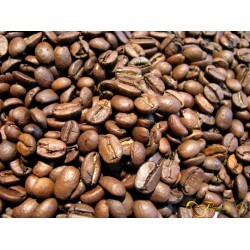 This fine blend is a composition of carefully selected types of Arabica roasted to perfection. Those Arabicas come from Central and South America. The beans are medium-roasted, stopped just before going into a dark roast. This blend produces a strong, well-balanced brew with a pleasant acidity. Its flavour resembles that of dark chocolate with intense aroma. Bitterness is softened with honey and nut sweetness. Pleasant fruity acidity is followed by an slightly smoky aftertaste. Brew has a distinctive, floral and citrus aroma. All this makes Oliwska a widely popular coffee. 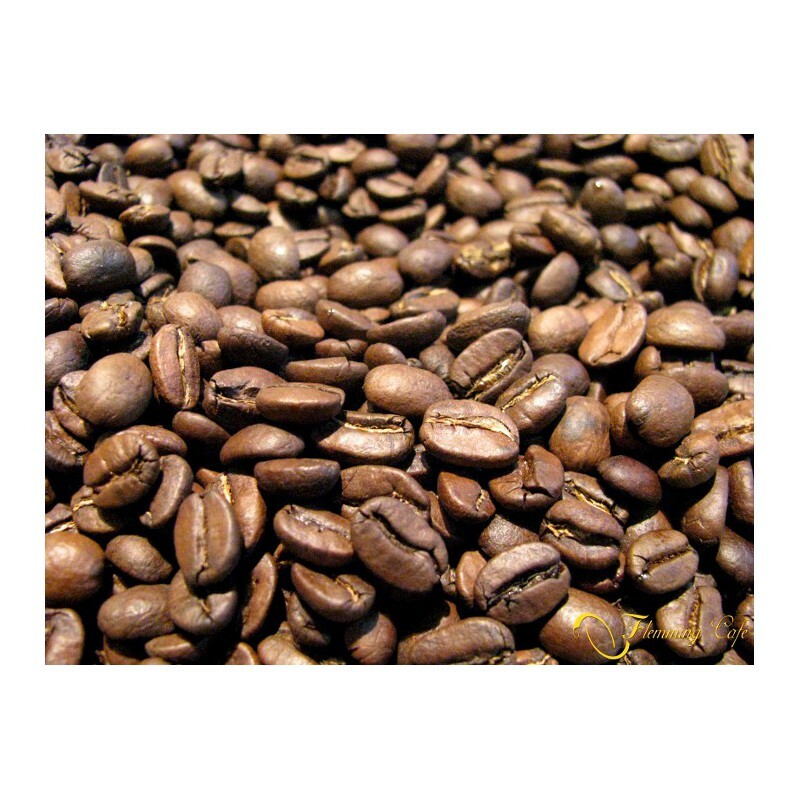 Beans used to prepare Oliwska coffee come from different countries of Central and South America. They are grown on highland plantations, situated in mountainous and volcanic areas. 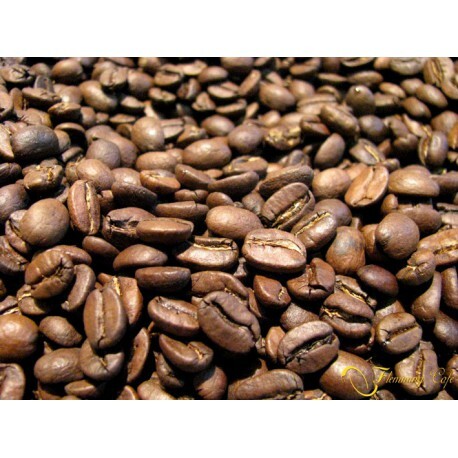 Weather conditions of those regions are beneficial for the production of high-quality Arabica. This coffee has universal use and it can be brewed in various ways. We recommend using bean-to-cup and espresso machines. Drips and French press brewers will create a mellow brew. Excellent style of roasting beans, adequate proportions and balanced flavour profile make it ideal to serve as the so called all-day coffee. Tastes delicious as an espresso and equally well with milk.